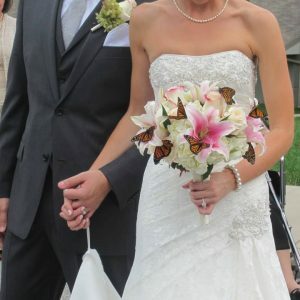 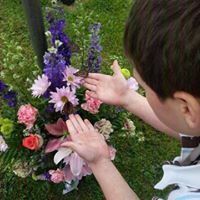 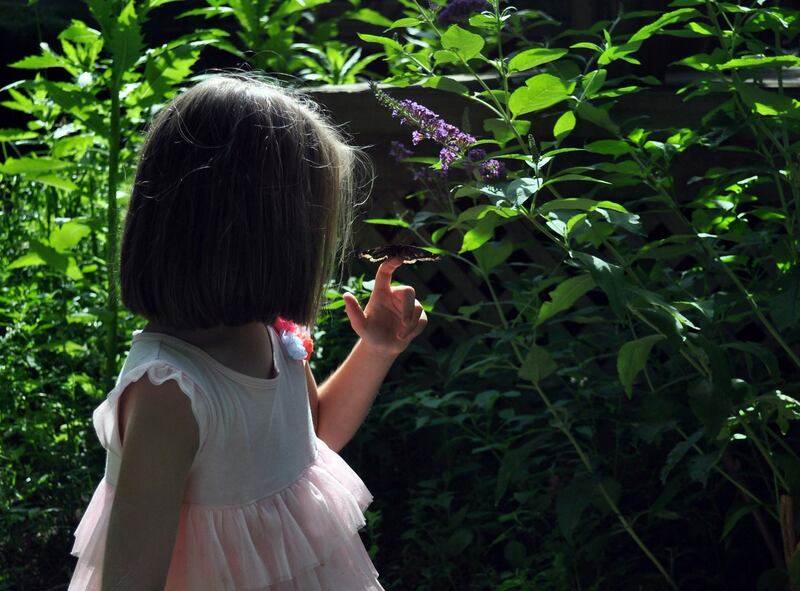 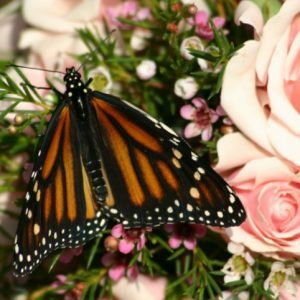 The certified Funeral Release Professionals at Michigan Native Butterfly Farm will work with you through each step of the process to ensure that your release is successful and memorable. 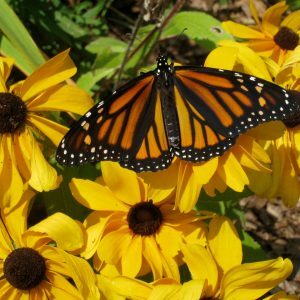 Michigan Native Butterfly Farm raises the following species for release throughout the United States. 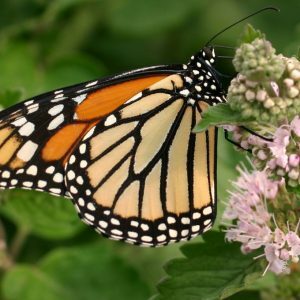 Please check to see which butterflies can be released in your state by visiting Association For Butterflies USDA-APHIS-PPQ Butterfly Environmental Release Decision Chart. 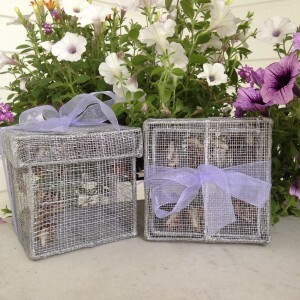 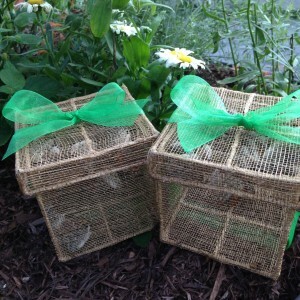 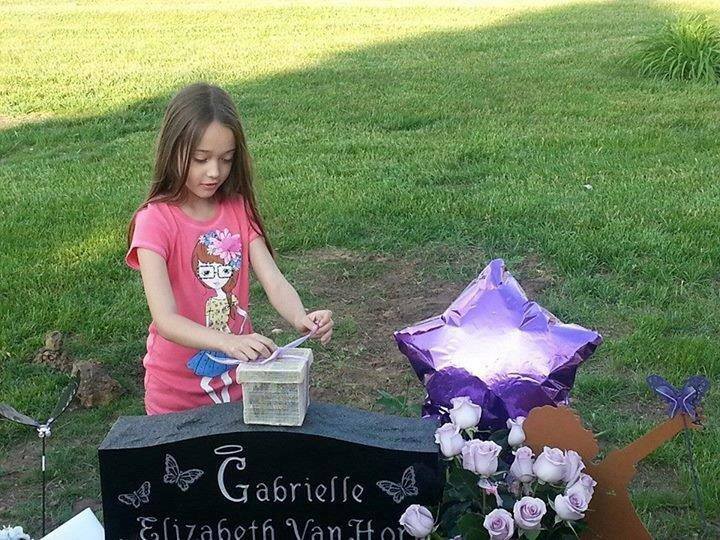 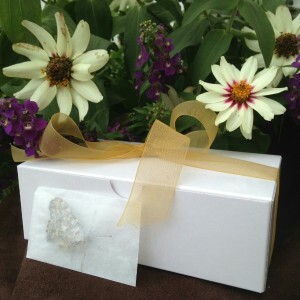 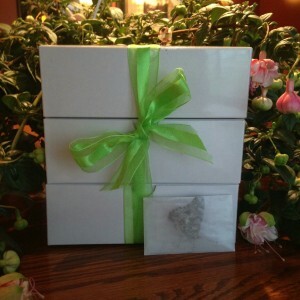 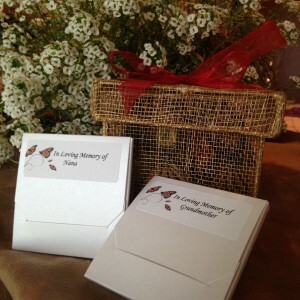 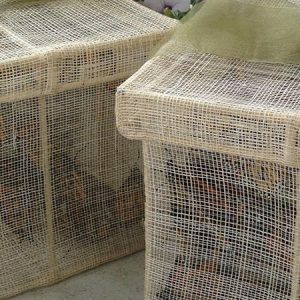 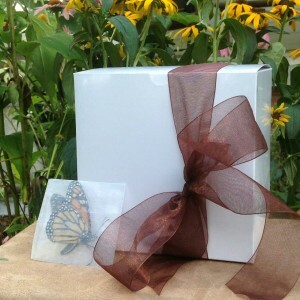 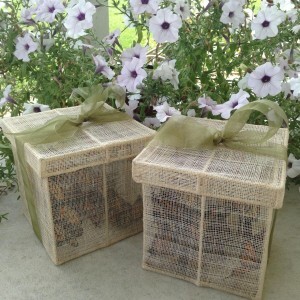 Placing your order as soon as possible ensures that we will reserve butterflies for your event. 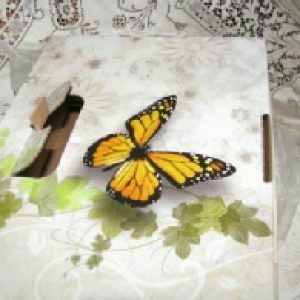 We require a 50% non-refundable deposit when you place your order with the balance paid in full one week prior to your event. 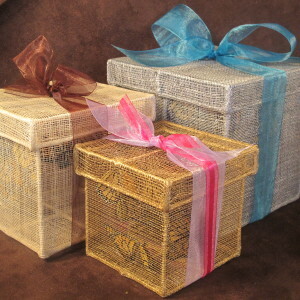 Browse our Products below or Contact Us using our simple contact form.